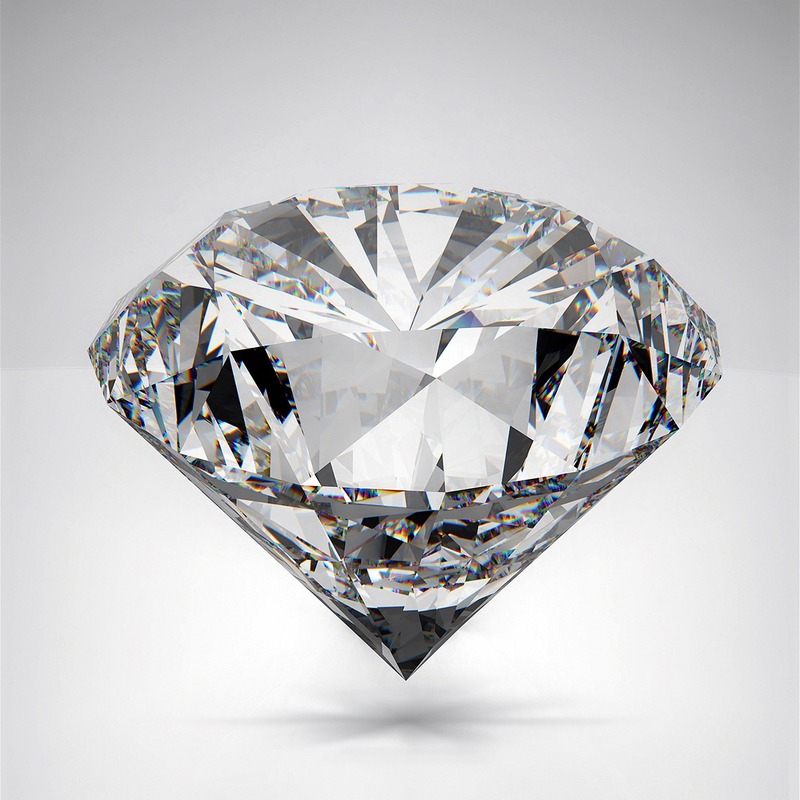 In February, India’s government increased import duty on polished diamonds to 5% from 2.5%. Israel Diamond Exchange (IDE) president Yoram Dvash called for India to lower its import duty on polished diamonds as it restricts trade between the two countries, Rapaport wrote in a press release. “The tax makes it very difficult for Indian diamantaires who buy polished goods in Israel, and for Israeli diamantaires who wish to trade with their Indian counterparts,” Dvash said. Him and Vijay Rupani, chief minister of Gujarat, held discussions on advancing trade connections between the nations during a recent visit to the IDE by a delegation from the Indian state. Danny Tal, Israel’s diamond controller, Israel Diamond Institute chairman Boaz Moldawsky, Israel Diamond Manufacturers Association chairman Jacob Korn and other ministers from Gujarat also attended the meeting.